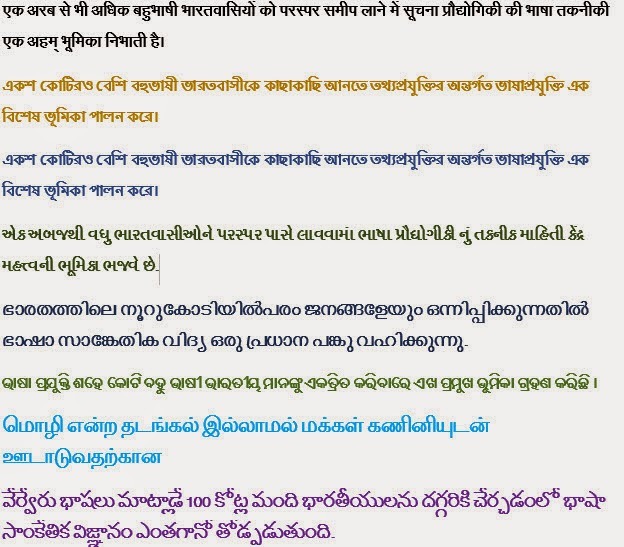 Sakal Bharati is a Unicode based Open Type font which have 11 scripts in one font i.e. Assamese, Bengali, Devanagari, Gujarati, Kannada Malayalam, Oriya, Punjabi, Telugu, Tamil & Urdu. 1. Extract 'SakalBharati Normal_Ship' font file. 3. Paste 'SakalBharati Normal_Ship' font file in C:\WINDOWS\Fonts" folder. 1) On Menu bar select "Format"
3) A font dialog box will open Select The font in Font Drop Down Menu as "SAKALBHARATI"